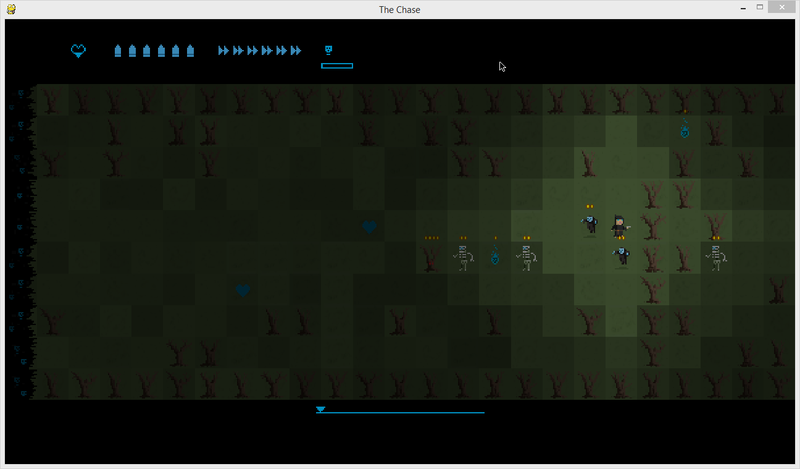 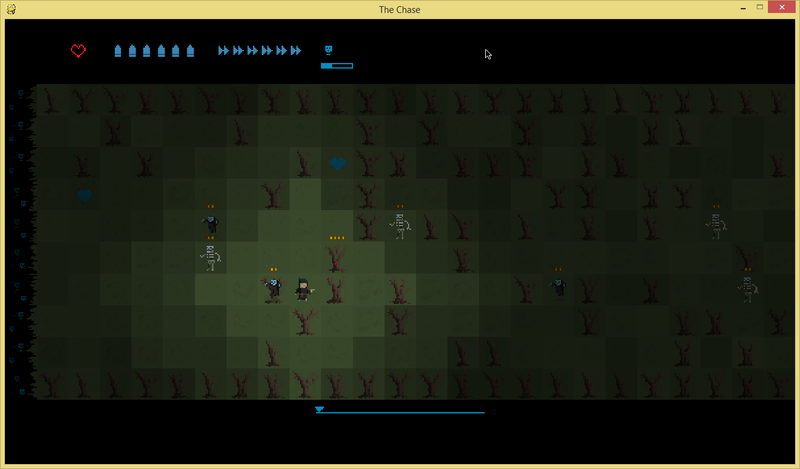 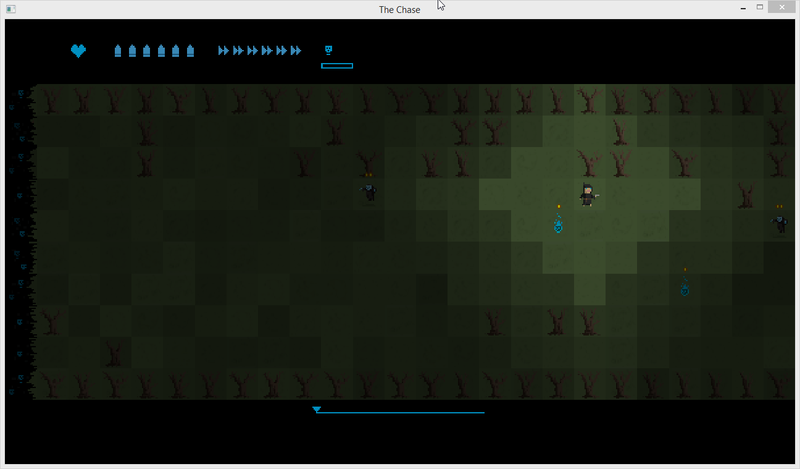 Wade Dyer and my 7DRL 'The Chase' is now completed and available for download. 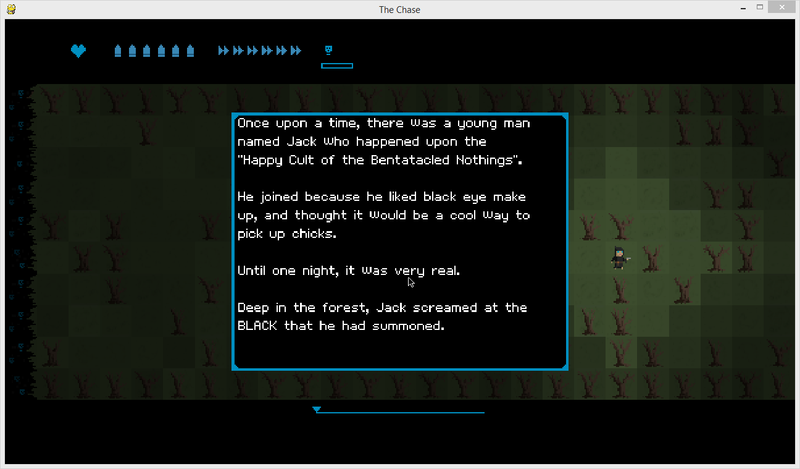 Use the link above to get your copy. 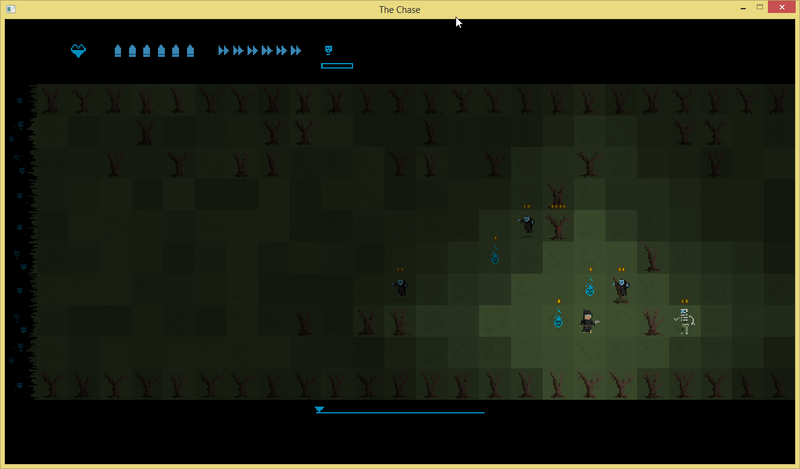 For the first time ever, I have completed the 7 day roguelike competition! 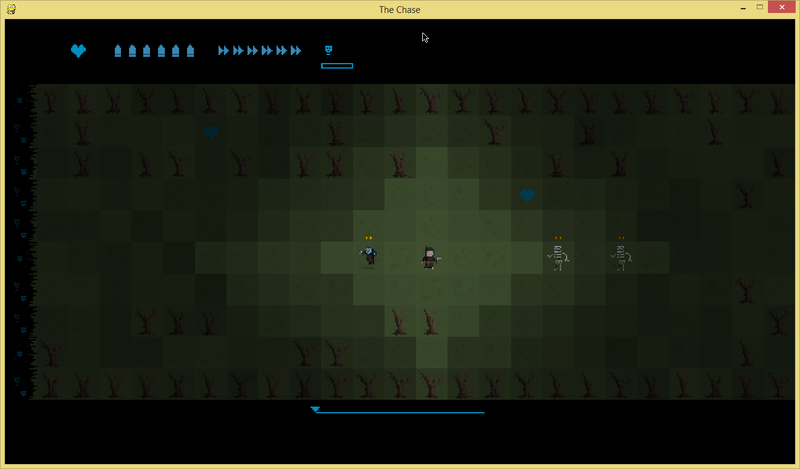 The Chase is an attempt to bring a mario style auto scroll to something akin to a traditional roguelike. 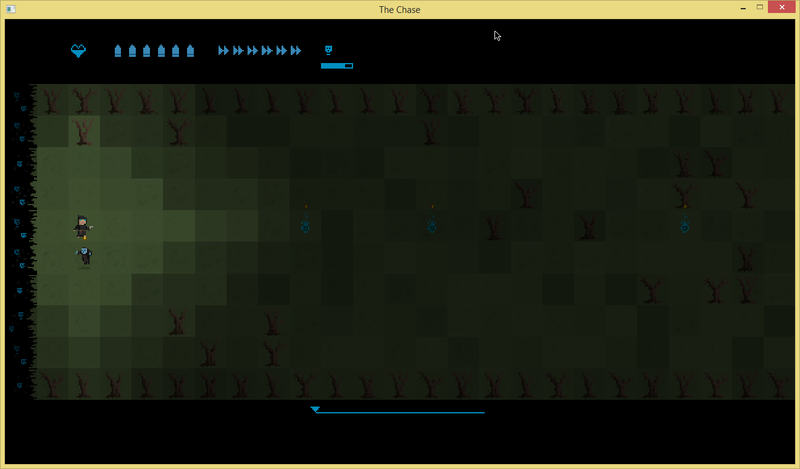 It is small, but it is complete - and (theoretically at least) - can be won.